These mattresses are great for kids. 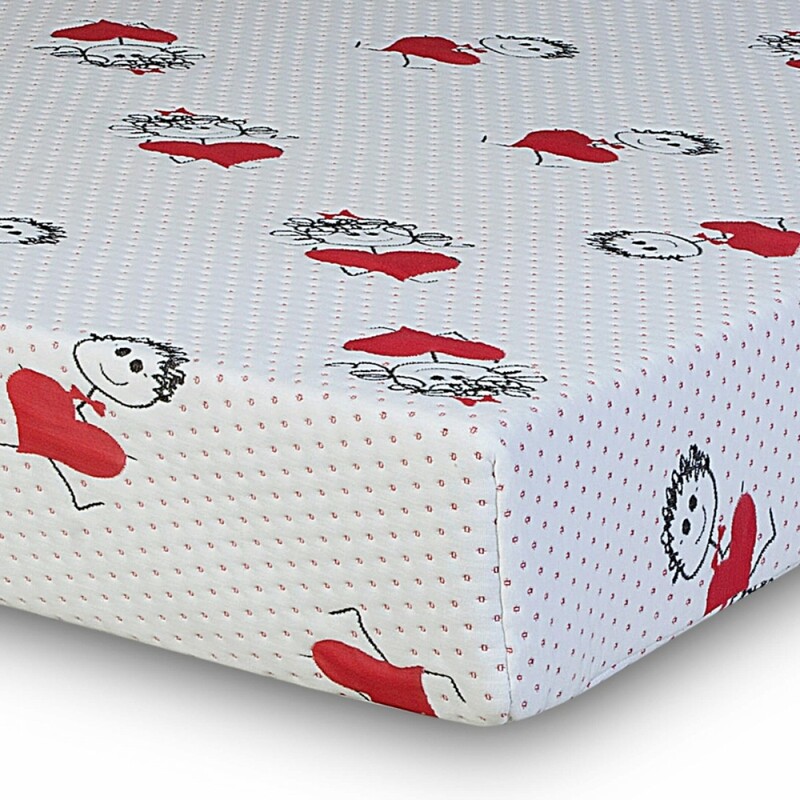 Funky children's Orthopaedic mattress with high density Reflex Foam and attractive graphics. Flexible Mattress - easy movement around your home. Silent mattress - No Springs. Made in the UK with the finest materials, conforming to the British standards. Delivered Vacuum Packed and Rolled. Kids these days would love the Moo Moo Reflex mattress, which features high density Reflex Foam for a firm yet comfortable support. It has graphics on the Cover to make it perfect for your child’s bedroom. The Moo Moo Reflex is crafted with sanitised materials which make it hypoallergenic and Anti-Dust Mite. If you have allergies or asthma, this mattress is perfect for you.